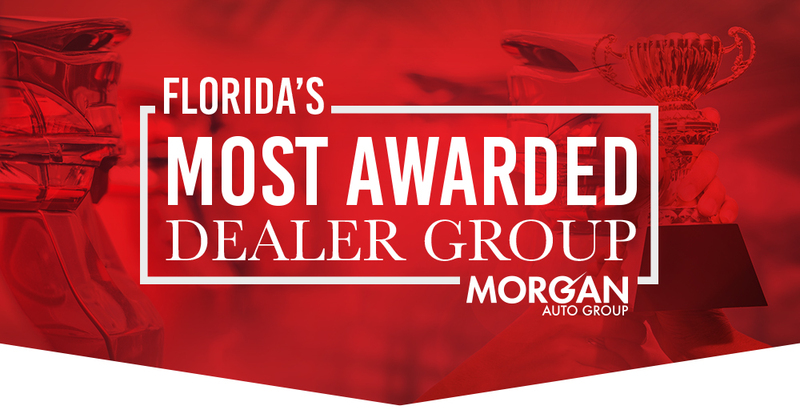 The Morgan Auto Group is proud of the many awards we’ve won, more than any other dealer group in the Sunshine State. Our dealerships receive these awards year after year for providing elite levels of customer care in all facets of our business. Putting you first, keeps us first. That’s why when you make it Morgan, we make it happen! Experience award-winning service today at any Morgan Auto Group dealership!